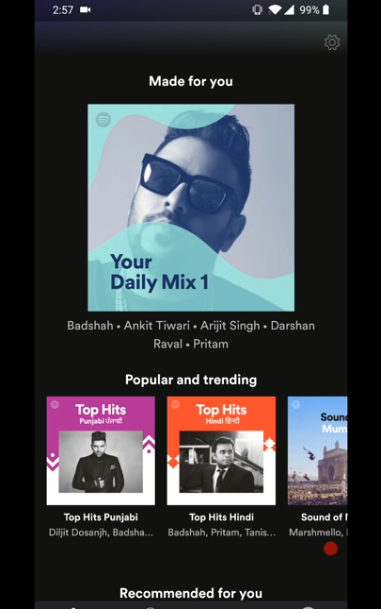 Spotify is one of the world’s largest music streaming applications and it has recently launched in India. 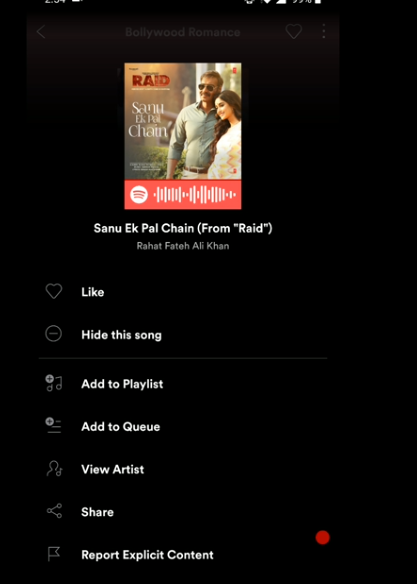 After being released in March 2019 you can see that it is already a major threat to leading online music streaming applications like Gaana.com or Jio Saavn. The reason for Spotify’s rapid success is that the app helps recommend music that you might like or you have interests with. It’s almost as if “Spotify can read your mind“. The app can accurately identify your music tastes almost better than most people in your life. So What Makes Spotify’s Recommendation Module So Perfect? Spotify uses three models or algorithms that blend together to create a dynamic powerful discovery engine. While talking about collaborative filtering one assumes that they are talking about Netflix. 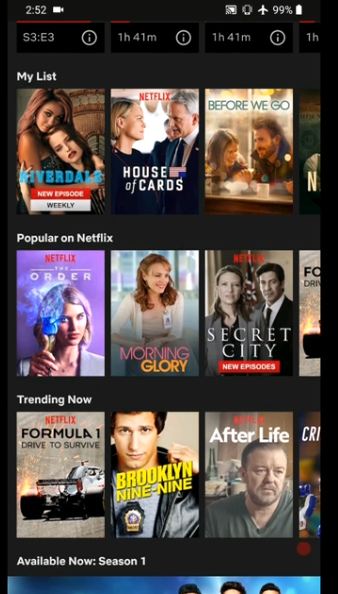 Netflix is the first company to use this type of recommendation module. To explain in simple words Netflix considers users star based movie ratings to understand which movies to recommend for similar interested users. 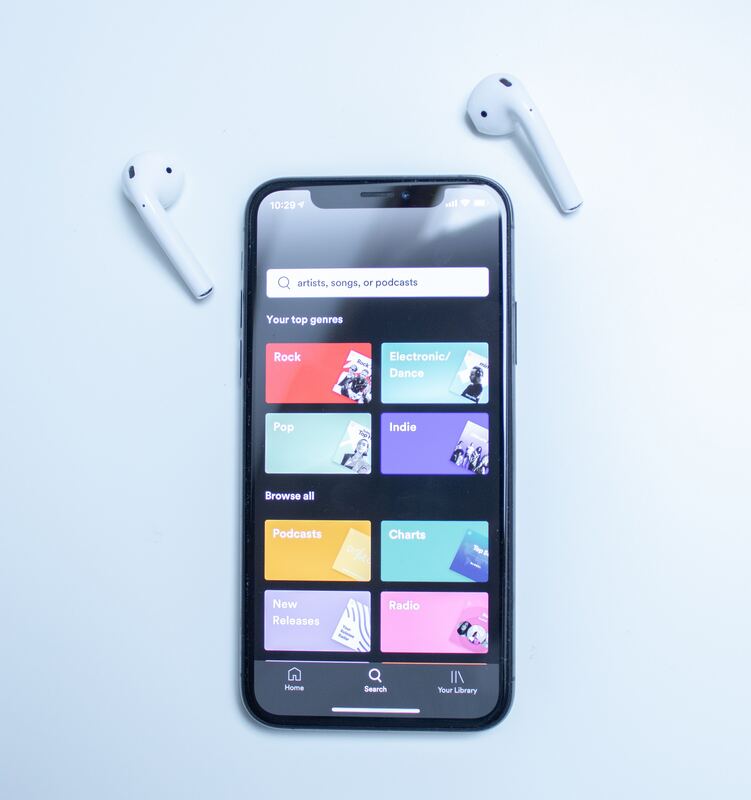 For the case of Spotify, it takes into consideration implicit feedback which means whether a user saved the track to their own playlist, or visited the artist’s page after listening to a song. This means that Spotify collects data for the songs from all over the internet, metadata, news articles, blogs, and other text around the internet. Spotify’s algorithm constantly crawls the internet to search for any written text about music and figure out which adjectives and language is used with reference to those artists and songs and what particular discussion is happening around them . Raw Audio Models is extremely important for the new songs that are released. If there is a particular song that is new and released by one of your friends. NLP won’t be able to track down anything but raw audio module which works in the same way as Face Recognition will pick up and show up in the discovery tab. So these are the top models that help Spotify in giving its users the songs that they love listening to.